Launched on the US Disney Junior TV Channel in early 2015, Miles from Tomorrowland reached the #3 popularity spot in only its first week! The show features the young space explorer Miles Callisto. Together with his family they work for the Tomorrowland Transit Authority to connect distant parts of the galaxy. 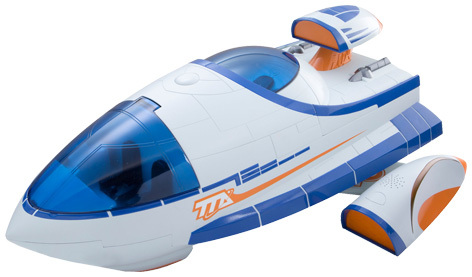 Together with the Disney Store, toy maker Tomy has created a great range of toys that capture all the important elements of the show that focus on intergalactic space travel. Standing 13” tall, the hero product has to be the plush figure of Miles himself. Featuring some great detailing, this cuddly toy is a great hit with the shows fans. 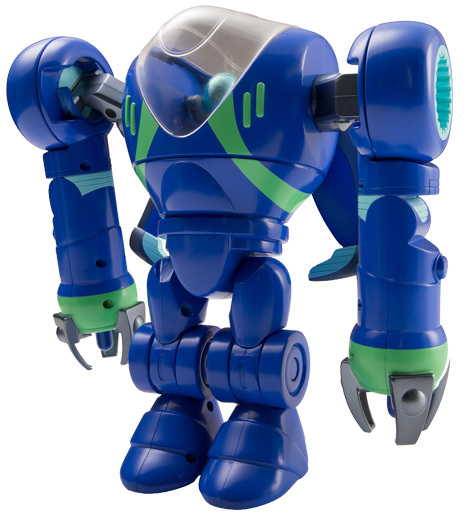 Other Miles from Tomorrowland soft toy characters include Blodger the green alien friend and Merc the “Mechanical Emotionally Responsive Creature”, also known as a robo-ostrich! Together with Watson and Crick the two headed alien, Miles sets off on his space adventures. 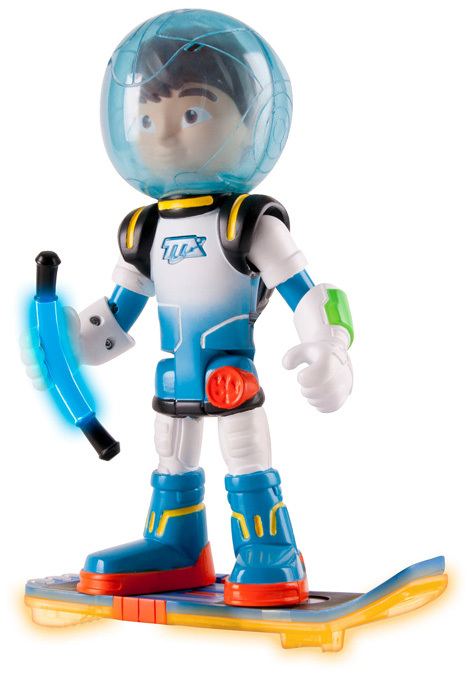 A set of smaller figurine characters is also highly collectable and keeps the kids in touch with all the space adventures. Such is the interest in this show that other manufacturers have been quick to snap up the licensing rights. As well as toys, fans can also buy books, home decorations, bedding and role play items including dressing up outfits. Budding mechanics, chefs or doctors love the great choice of role play toys.